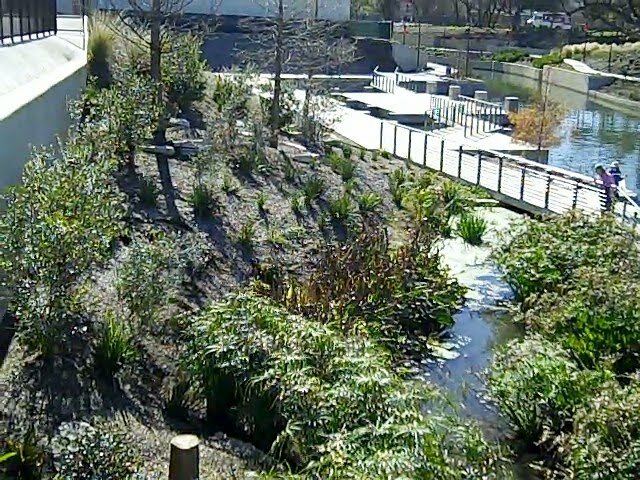 Watch this fascinating video about the beginning of the expansion of the San Antonio River Walk – The Museum Reach. 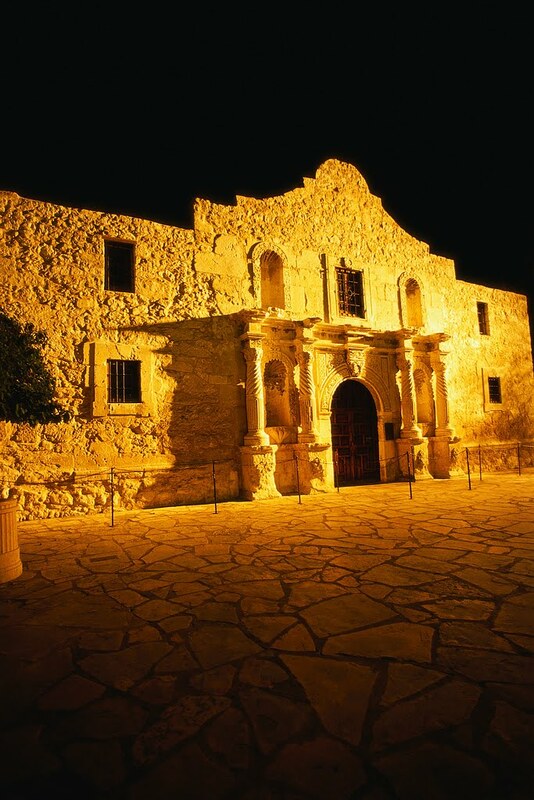 Narrated by Tommy Lee Jones, this special on PBS station KLRN details the planning, the surprises, and the celebration of the addition to this lazy, beautiful river flowing through the center of San Antonio, Texas. 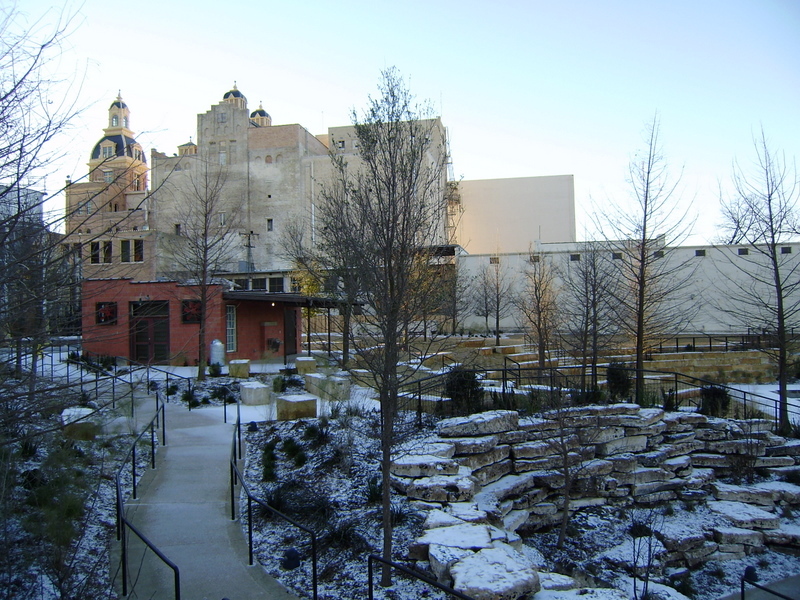 Visit this outdoor art gallery on video and then make your way to downtown San Antonio to visit it in person! 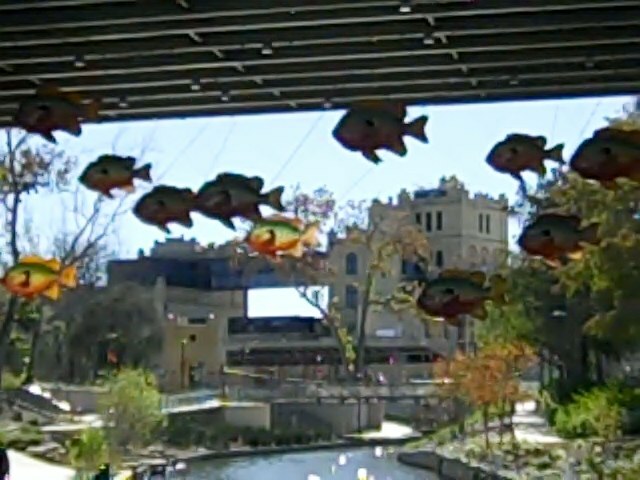 San Antonio River Authority has announced the upcoming 16th Annual Basura Bash to be held March 27, 2010. Mobilizing volunteers and hosting regular cleanups including the annual Basura Bash. Providing community education regarding water pollution and natural resource preservation. Building public/private partnerships for the betterment of our community’s environment.